Based in Nairobi, Kenya. Ms Mburu is a global health advocate and civil society leader in Africa working to create political will for improved health outcomes in Africa. Her areas of expertise include policy analysis; building political support for health outcomes; influencing decision making processes; mobilizing civil society and community voices for action; and promoting good participatory practice in clinical trials. Ms Mburu has extensively worked on building and strengthening civil society and community organizing for health Advocacy in Africa. 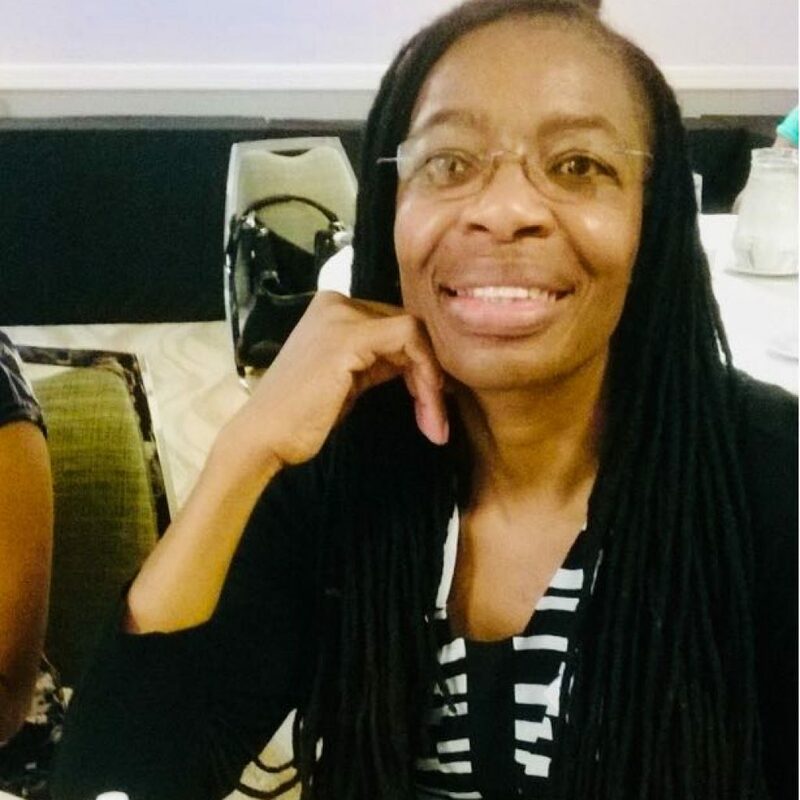 She oversees the Civil Society Platform on Health in Africa (CiSPHA); the Global Fund Advocates Network (GFAN)- Africa hub; and the Africa free of New HIV Infections (AfNHi) Network. She is a member of the Vaccine Advocacy Resource Group (VARG). Mburu is the Southern CSO representative on UHC2030. Ms Mburu has published several peer-reviewed articles and blogs including on: clinical trial ethics- International Journal of Clinical Practice; investments in HIV Prevention Research- African Journal of Reproductive Health; Biomedical HIV Prevention- BMC Proceedings; and strengthening primary health care- Lancet Global Health blog. 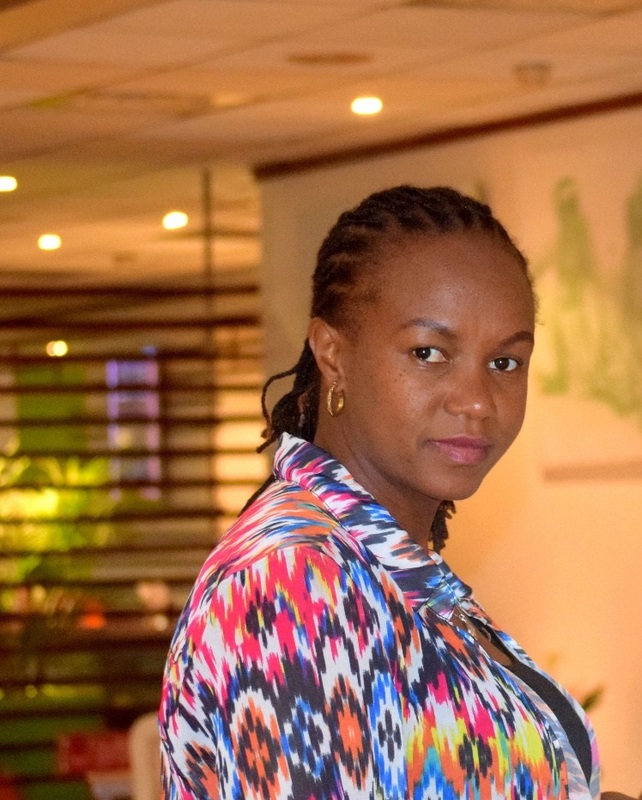 Ms Mburu holds a Masters in Public Health (MPH), Ohio University and a Masters in Business Administration (MBA), Frostburg State University. based in Cape Town South Africa. Key responsibilities include developing budgets, and leadership on financial systems, processes and reporting. Tabeth holds comprehensive knowledge of financial, strategic and human resource management, including setting up financial systems and procedures as well as various organizational policies. She holds a Masters Degree in Strategic Management majoring in Finance and a bachelor’s degree in Finance and Banking. Tabeth is a member of Association of Certified Chartered Accountants of London. She is also a member of the Institute of Risk Management South Africa, as an Associate Risk Practitioner. Based in Cape Town, South Africa. Key responsibilities include civil society and community capacity strengthening around key health and development issues including HIV, human rights, GBV, ending violence among women and girls, and health financing. Ms Gxuluwe is a Health and Human Rights activist and has been in the field since 2003. She has extensive experience in campaigning, lobbying and advocacy. 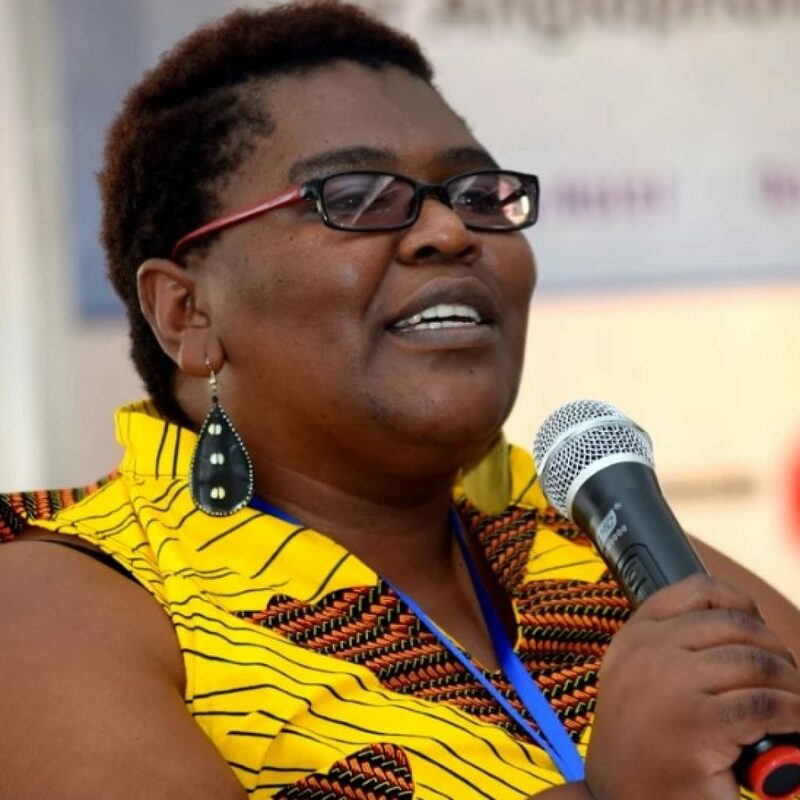 She has experience working with diverse group of communities to mention the few traditional leaders, LGBTI community and People Living with HIV/AIDS. Ms Gxuluwe holds a Bachelor of Education honors in Educational Psychology. Based in Nairobi, Kenya. Works closely with WACI Health colleagues by leading advocacy efforts on specific advocacy priorities, representing WACI Health to high profile policymakers, practitioners, think-tanks, academic partners, the media and the public; working closely with ACTION Global Health Partnership advocates to support the development of WACI Health advocacy strategies and activities on ACTION-related priority issues; working closely with partners to develop coordinated advocacy and public campaigns on WACI Health priority themes and countries; manage Policy and Advocacy temporary staff and Interns. 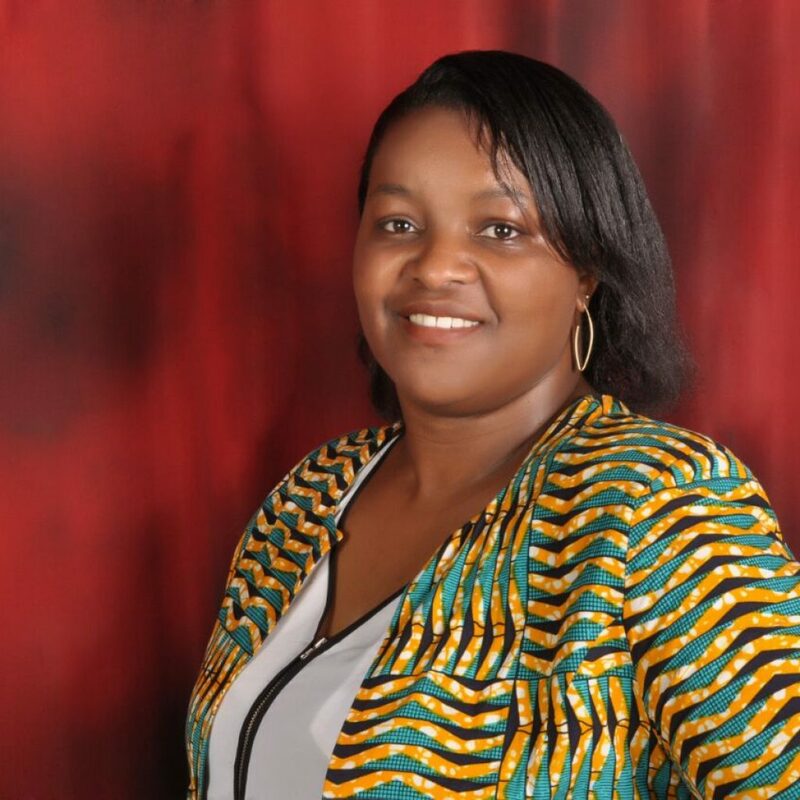 Joyce is a Registered Community Health Nurse in Kenya with undergraduate training in Health Systems Management. Based in Nairobi, Kenya. Kudzai begun a 2 years fellowship at WACI Health running from September 2017 to 30th June 2019 as the Health Policy Research Fellow. She brings to us over a year’s experience in health research and policy analysis. She successfully completed her internship with the University of Zimbabwe Clinical Research Centre in the management of Kaposis sarcoma outcomes and attitudes to alternative therapy aimed at informing policy development. She also had a placement with International Rescue Committee where she engaged in Data collection in Maternal and Child health, Water and Sanitation baseline survey for Mutare Rural District. 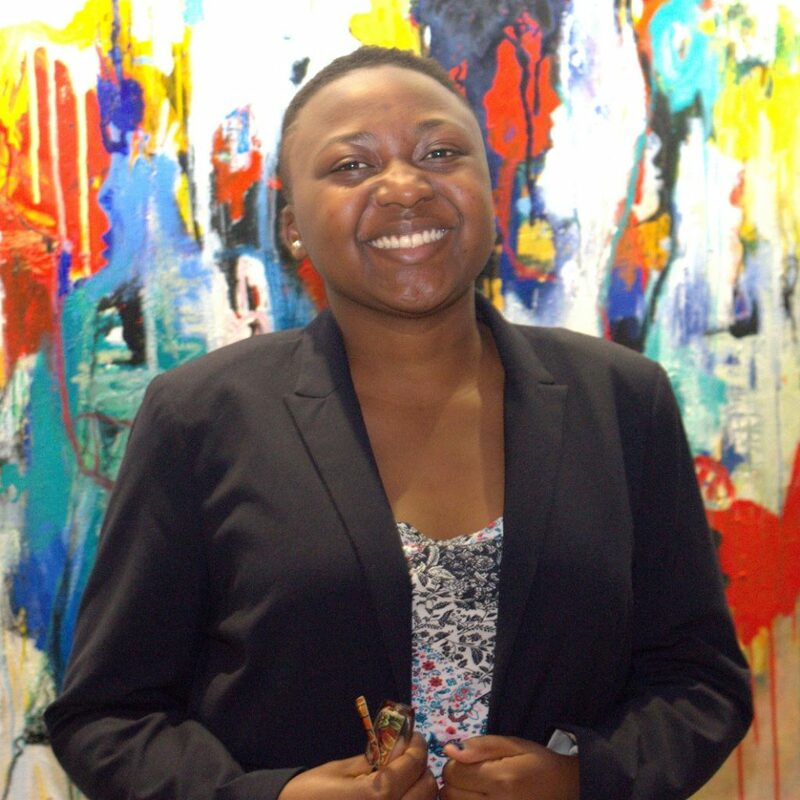 Whilst completing her studies in South Africa, Kudzai worked as a Health Policy intern at Diabetes South Africa conducting extensive research including literature reviews and campaigns on diabetes policies in the country. Highlights from the policy reports were published on the organisation’s Facebook page to raise awareness among the population. 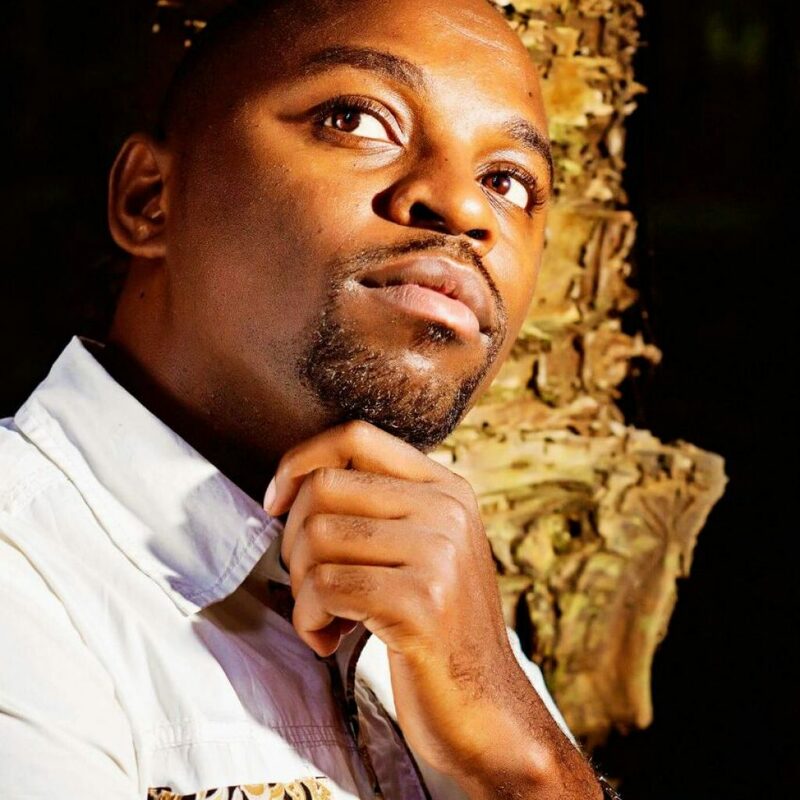 Kudzai is a Global Mission Fellow, with the United Methodist Church serving in Kenya at WACI Health. She holds an undergraduate degree in Public Health and Business Management from Monash University, South Africa. ICT Advisor, based in Nairobi, Kenya. Leading in strategy development and issues related to internal and external communications engagement. Develop innovative solutions to enhance the WACI Health visibility, online presence. Digital platforms: Such as websites specially created for campaigns. Different accounts on social networks, in some cases specifically for these kinds of launches, and in other cases the brand's that already-existing account which is used to help amplify the message of advocacy. Internal communications coordination, capacity building and technical support: Analyse the and the organization communications systems and institute relevant adjustments/changes to strengthen them.